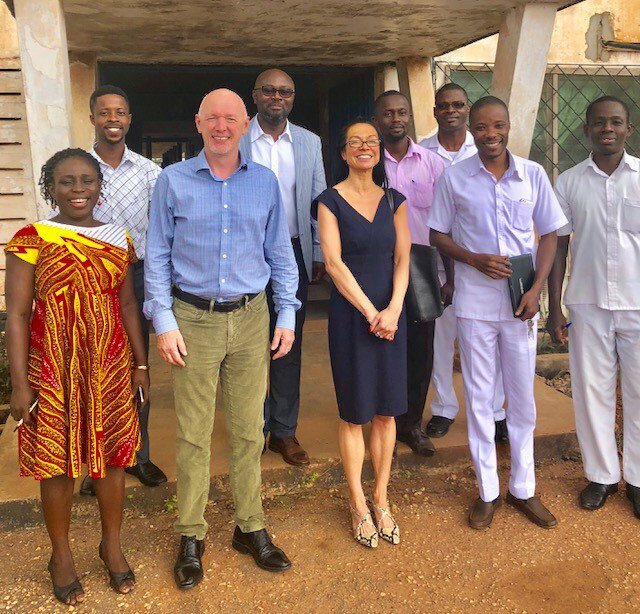 The Mednet Group directors have been in Ghana launching a new Community Mental Health programme including the introduction of a newly developed app. 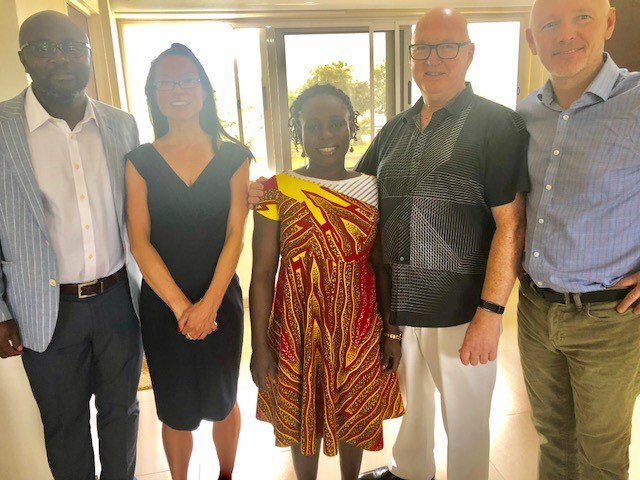 The Mednet Group directors have been in Ghana launching a new Community Mental Health programme. The proposed community model is a bespoke service for Ghana based on a successful model introduced in health systems throughout the world that gives healthcare professionals the tools they need to engage with patients, families and carers to empower them to manage long term conditions, including severe mental health conditions. The Ghanaian Mental Health Authority serves a population of 23.4 m people and it is estimated that around 3% of the population have a severe mental illness. Attigo, part of the Mednet Group, has been working on the creation of the Community Mental Health Project. At the core of this project is empowering patients and carers to have greater control of their mental health through the implementation of a structured programme of psychoeducation and further interventions delivered by healthcare professionals, using a newly developed app. 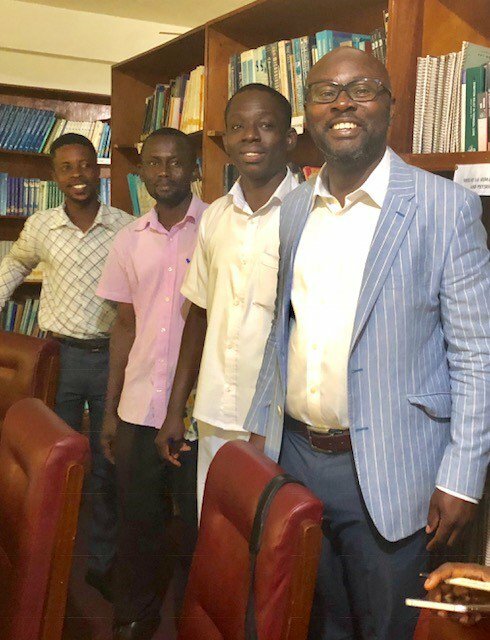 The success of this pilot study will help to shape mental health provision in Ghana through helping patients to remain in the community by providing education to both them and their family or carers on their illness, medications and monitoring for warning signs of relapse which can make stability and recovery a real possibility. Previous programmes of this type have shown significant reductions in inpatient days, reduced costs to healthcare systems, alongside a decrease in the severity of ongoing symptomatology. The psychoeducation modules for this programme cover medical and spiritual models of mental illness, diagnosis and symptoms, causes of psychosis, and importantly, ways to manage the condition with medicines, self-care, planning and non-drug interventions, to reduce the chance of relapse and work towards recovery. Mental health is a key priority for Ghana. 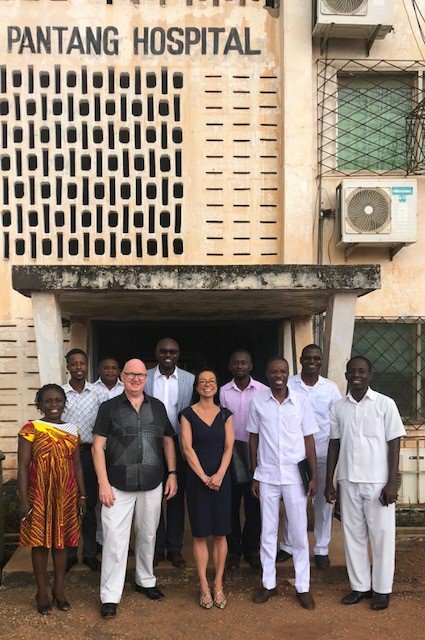 Over the course of the coming months, in line with best practice, the Mental Health Authority in Ghana are planning to reduce their dependence on inpatient facilities and hope to improve care delivered by community resource. This evidence-based, bespoke community programme will be a real step towards achieving this goal and should have a significant impact on patient outcomes. If you would like to find out more about our work and how we can work with you please contact us via mail@attigo.me or call us directly on 0113 386 4415. The final report of the Independent Review of the Mental Health Act 1983 has been published today, 6th December 2018. Mednet Group welcomes new employees Mario, Shaun, Rachael and Nisha to the growing Leeds based office. For World Diabetes Day on the 14th November 2018, Nisha Shahrukh - Medical Writer at Mednet Group has written an article depicting the impact diabetes has on mental health. Including a case study showing the perspective of a young person newly diagnosed with type 1 diabetes. For ADHD awareness month this year our Associate Medical Writer, Alex Teahan, has written a piece surrounding ADHD and employment. He discusses the advantages and disadvantages of ADHD at work, and areas of improvement for employers in supporting those with ADHD. Mednet Group's white paper with a focus on navigating the world of work is available online in aid of World Mental Health Day 2018.